Notes: Facial Masks come from Cacti (great, facial and acupuncture in one!). 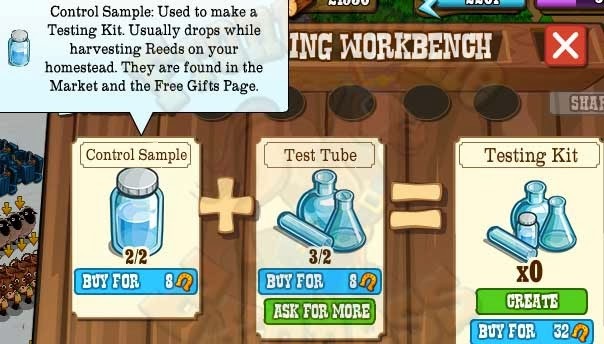 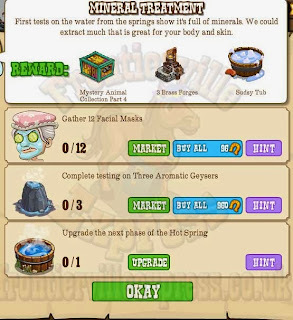 Aromatic Geysers are healed with 10 testing kits which are crafted. All building details are HERE.